Muriel Brown started working at Delaware County Intermediate Unit as a volunteer, but quickly became a mainstay due to her knowledge and skill set. With 15 years of professional experience, Ms. Brown draws on her past experience to fulfill her responsibilities as nutrition technician. In her role, she is responsible for supervising nutrition service workers and overseeing nutrition for the Head Start programs. 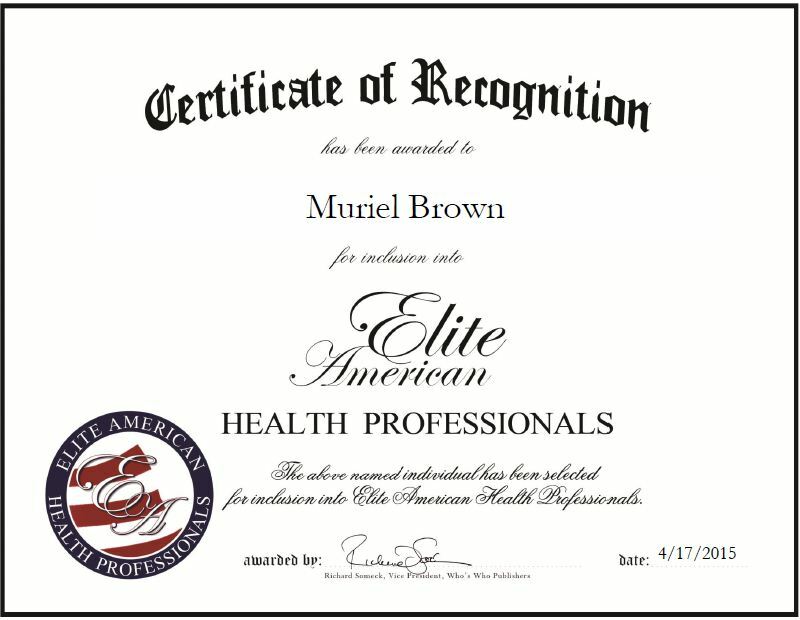 Ms. Brown completed a ServSafe certification and coursework in professional management and attributes her success to her people management skills. Outside of her work, Ms. Brown, along with her children, has been involved with a federally funded program for 3 to 5-year-old children, which have various programs for learning social skills. Looking toward the future, Ms. Brown intends to pursue an associate degree in school food management. This entry was posted in Nutrition and tagged education, Head Start Programs, nutrition technician, supervising, volunteer. Bookmark the permalink.